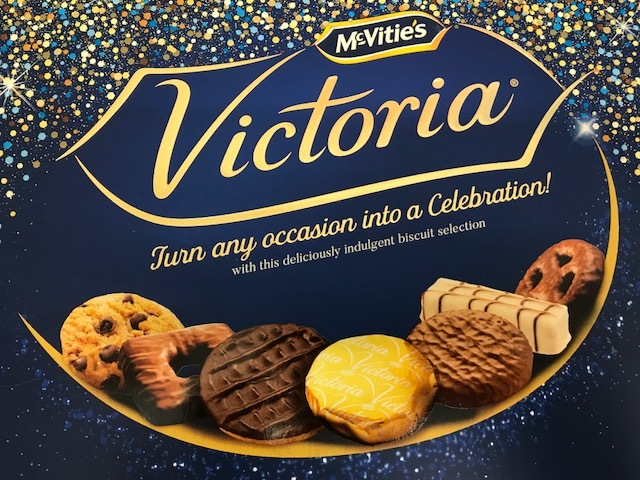 Christmas is fast approaching and the team are all looking forward to a well earned rest over the festive season…and lots of biscuits too as you can see from the photo below! Our offices will be closed from Friday 21st December 2018 and will reopen on Monday 7th January 2019. You will however be able to leave a message on our answer-phone or send an email for us to respond to on our return. 2018 has seen us achieve a 100% Independent Customer Satisfaction Rating and Merit Award from Iwa.biz and we were highly commended for ‘RHI Installer of the Year’ at the regional Energy Efficiency Awards! We’re pleased that all our efforts have been recognised and that we have continued to exceed our customers’ expectations. We’ve continued to support charities including Water Aid, Circus Star and Take Heart. As you may know, we recycle all our stamps for local charity Take Heart and have compiled a considerable stash this month! Wishing you a Merry Christmas and best wishes for the New Year. Here’s to 2019 and another exciting year!